Special Offer: Order Online for Rapid Pick-Up! From focusing on quality, clean ingredients to serving our food to you in a warm and welcoming environment, Panera Bread is committed to being an ally to our guests. That means crafting a menu of soups, salads and sandwiches that we are proud to feed our families. You don't have to compromise to eat well. 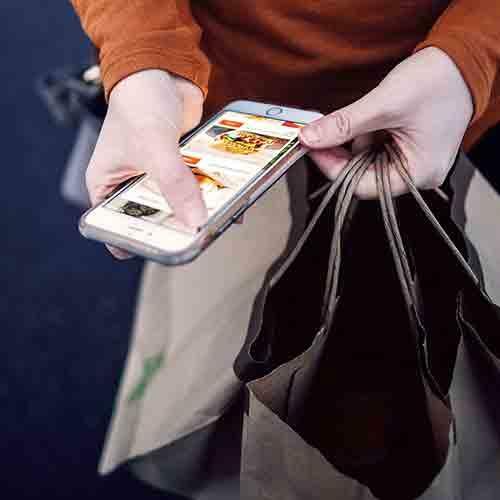 Whether you want to come in and enjoy a coffee and our complimentary Wi-Fi , or order online using Rapid Pick-Up so you can grab something quickly, Panera Bread Hartford is here with warmth and welcome. Panera Bread. Food as it should be. 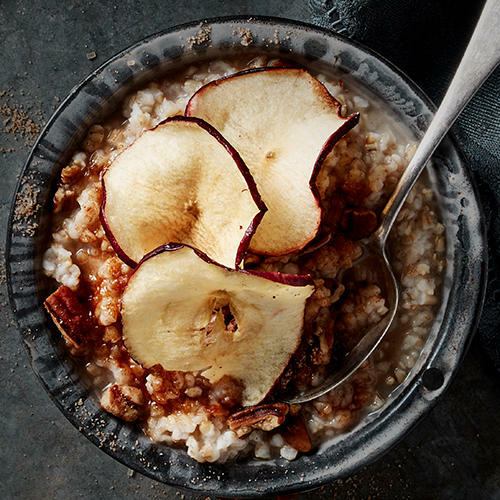 Start your morning with our returning favorite, Steel Cut Oatmeal with Apple Chips & Pecans. 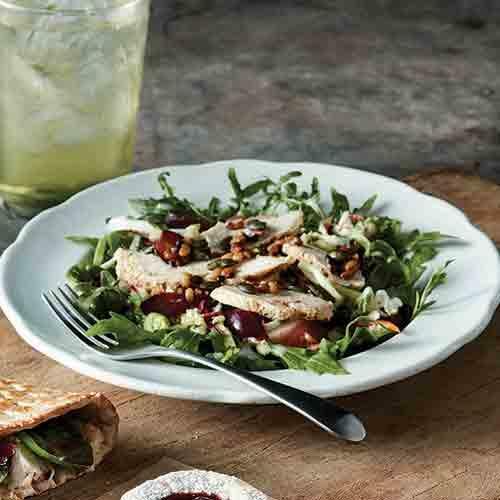 Try our returning favorite, Ancient Grain & Arugula Salad with Chicken. 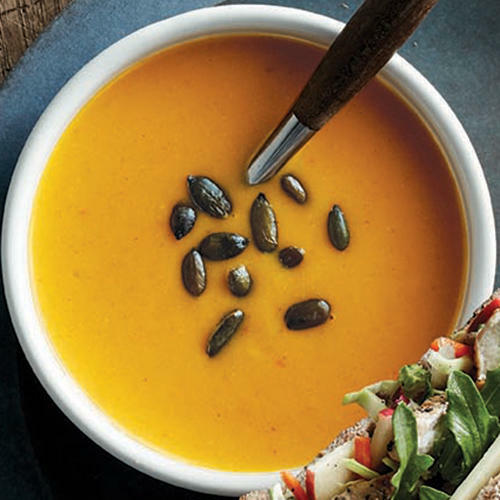 Try our seasonal favorite, Vegetarian Autumn Squash Soup. 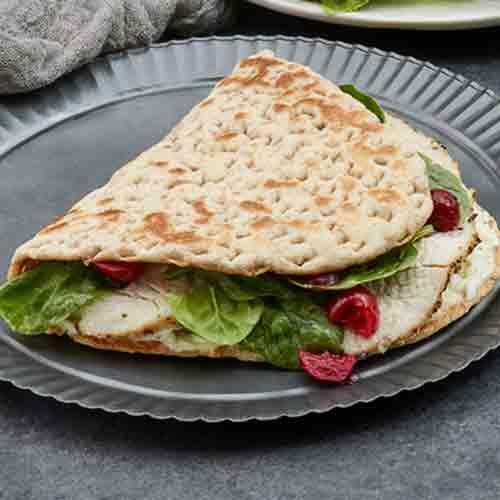 Enjoy the Roasted Turkey Cranberry Flatbread. 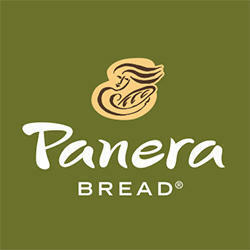 Order online for Catering at cater.panerabread.com. 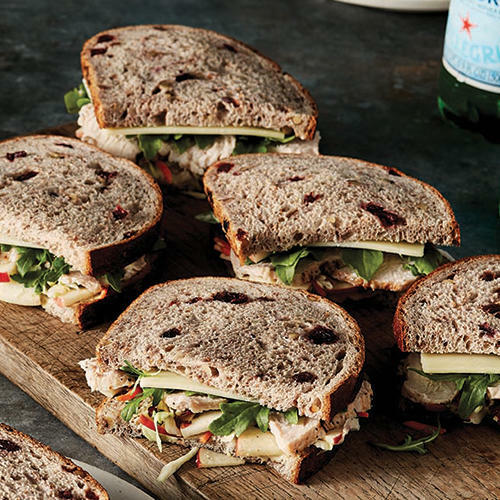 Order online for Rapid Pick-Up at delivery.panerabread.com. 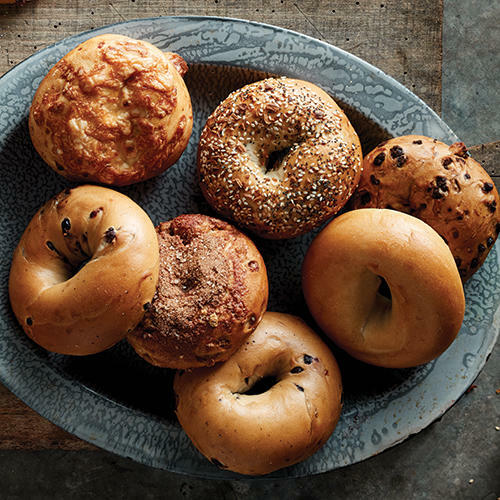 Enjoy a bagel variety pack for your next group breakfast.